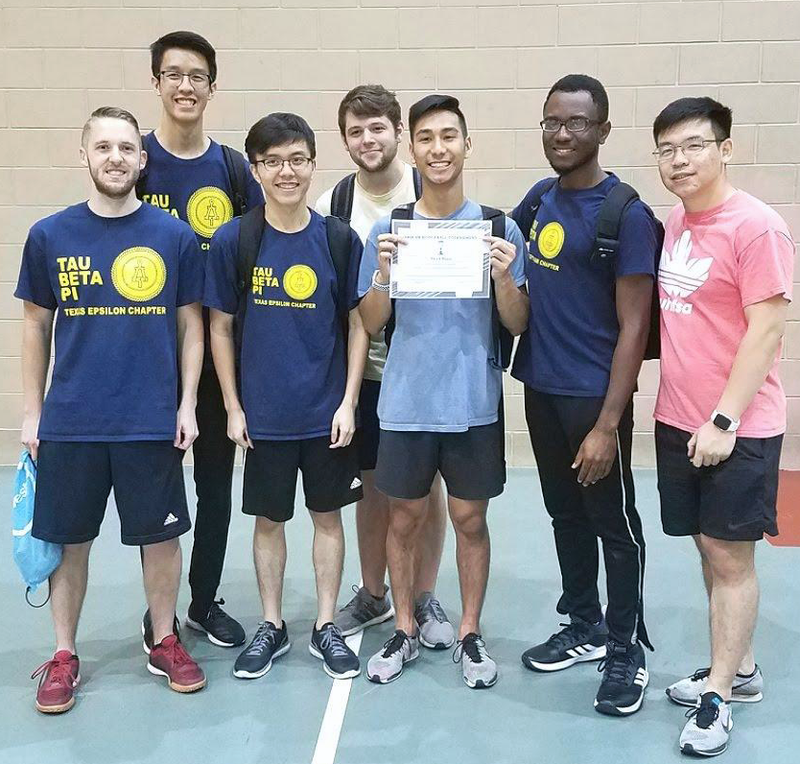 The Texas Epsilon Chapter of Tau Beta Pi, at the University of Houston, posted an image to its LinkedIn page of a group of members that recently placed 3rd in a dodgeball tournament on campus hosted by the Society of Asian Scientists and Engineers (SASE). The 65th Annual Celebration of the San Diego Engineer’s Week Awards Banquet will take place on February 22, 2019. There is a call for nominations for engineering honor awards with a deadline of December 31. According to the banquet flyer, the event is “geared for all aspiring engineering students, advocates and engineers alike!” More details on the keynote speaker and the celebration of San Diego engineering heroes can be found here. A search for the Director of the new Artificial Intelligence Institute at the University of South Carolina is underway. The expected start date of the position is August 16, 2019. The AI Institute will be a part of the College of Engineering and Computing. Click here to read the full position description and for details on how to apply.